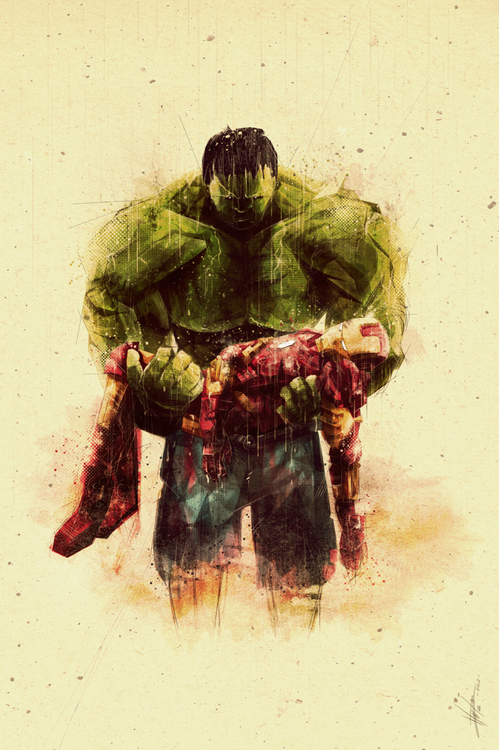 Iron Man & Hulk. . HD Wallpaper and background images in the The Avengers club tagged: the avengers 2012 avengers movie hulk iron man. 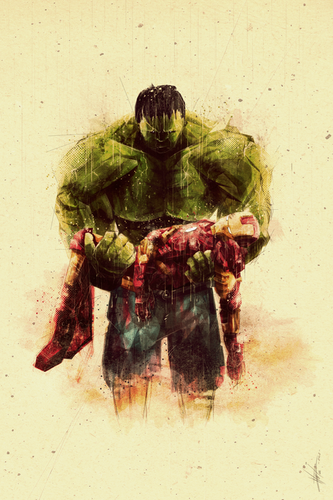 This The Avengers fan art might contain lính mang súng trường and súng trường.